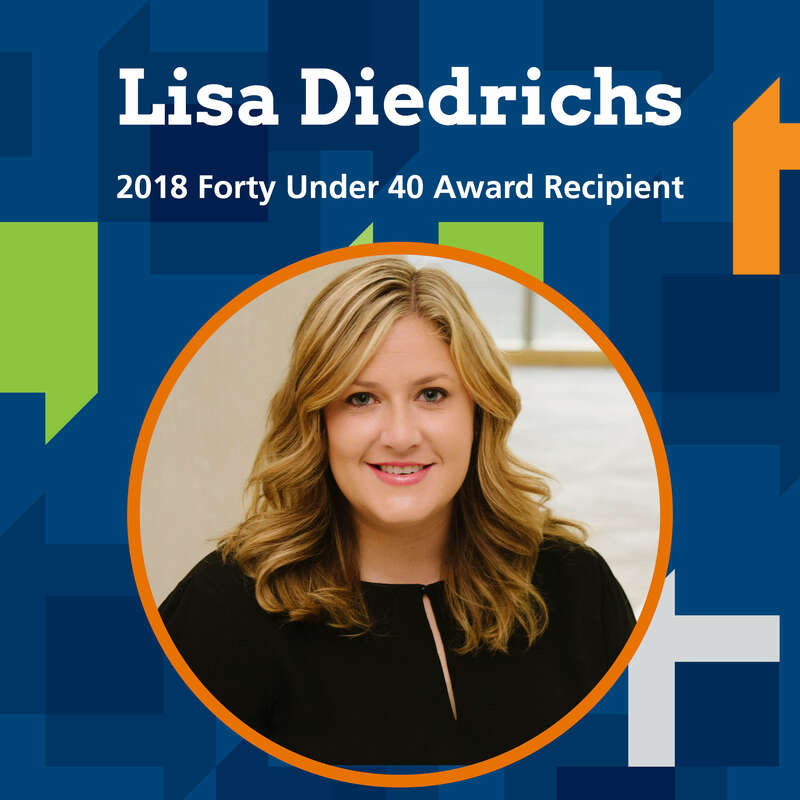 Graydon attorney, Lisa Diedrichs, was recognized as a 2018 Forty Under 40 Award recipient by the Cincinnati Business Courier. The Forty Under 40 Awards started in 1995 as a way to recognize the region’s young talent who are making a different in business and community. Competition for this year’s awards included over 400 applications, of which Lisa was one of 40 chosen. Lisa’s practice focuses on serving as corporate counsel to businesses large and small alike, with a keen eye for managing risk and structuring contracts and deals to avoid costly conflict down the road. 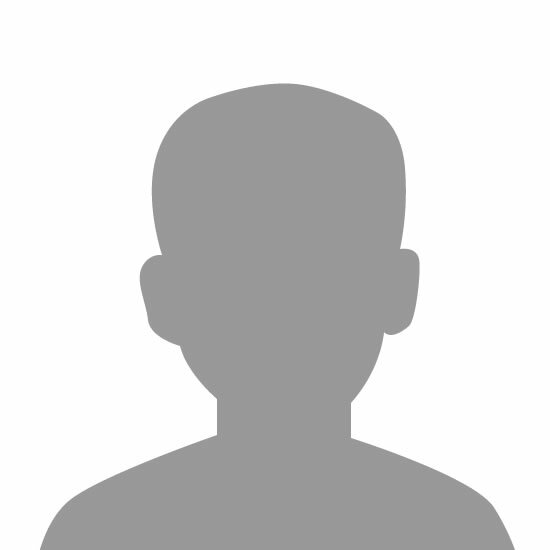 She also serves as Chair of the Firm’s Corporate Counsel practice. Outside the office, Lisa serves as a Trustee for The Smale Family Foundation, on the Board of Directors of HCDC, and is a founding member of the Cincinnati Parks Foundation Women’s Committee serves as a committee member for the Hats Off Luncheon, which she has done since 2008.